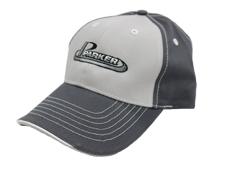 Parker Layered Sandwich Bill Hat - HATS - Unverferth Mfg. 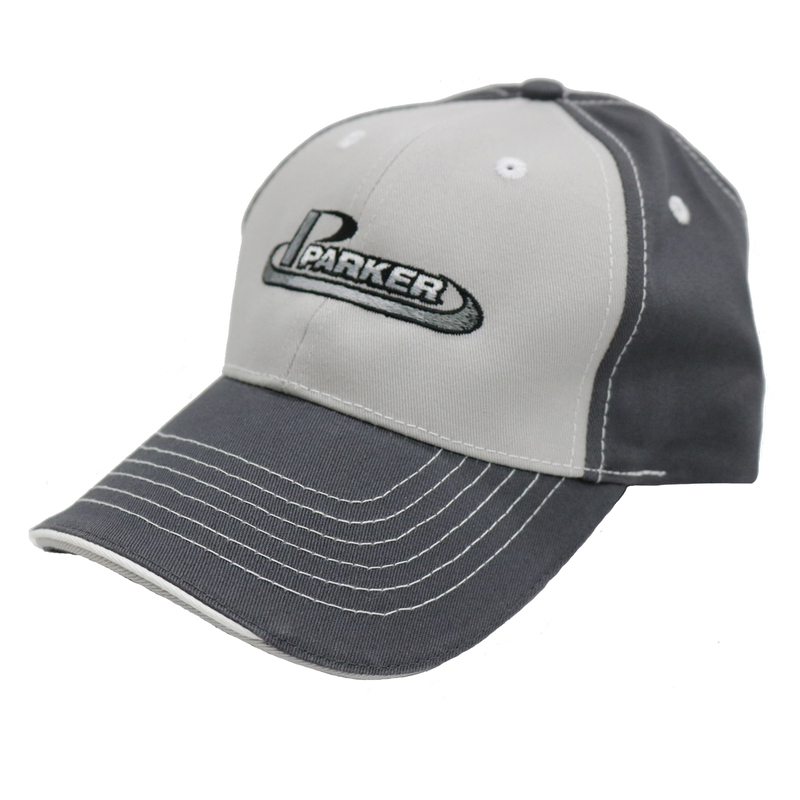 Hat - Gray/charcoal in color and featuring the Parker logo with a layered sandwich bill and accent stitching. Elastic fabric strap with adjustable velcro for size.